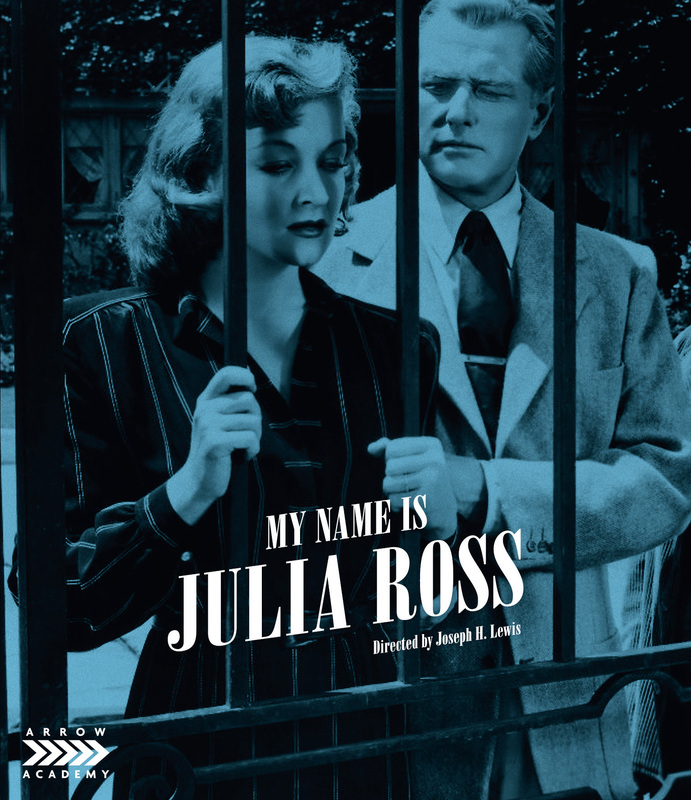 There's some really fascinating content here for noir fans. Arrow has provided a release with generally solid technical merits and some enjoyable supplements. Recommended. This is an altogether great package for an underseen little gem, surrounding it with essential context for those interested in Golden Age's less-celebrated B-pictures. 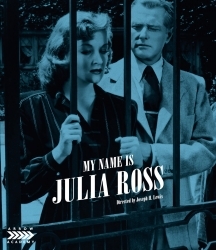 My Name Is Julia Ross was a suspenseful and often horrifying melodrama in its time; viewed through a contemporary lens, it's all the more harrowing.